Training is at the core of every successful air carrier operation. Tulmar is a key partner in adapting training equipment that provide real time emergency situations training. We apply ourselves every day to making a difference in your world. We are a designer and manufacturer of training equipment, we also leverage partnerships with established brands to offer you a complete range of training equipment. Tulmar’s evacuation slides and slide/rafts are designed to provide a realistic training experience based on your aircraft model type. 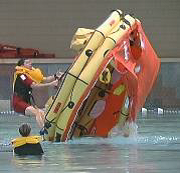 A world leader with established customers all around the world, Tulmar evacuation training slides and slide/rafts are built to replicate the factors essential for training experienced with an OEM slide, but are constructed from robust materials more suitable to the training environment. 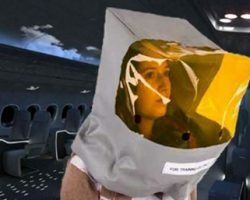 If equipped as a slide/raft, the canopy attachment methods and procedures replicate those encountered in a real emergency situation, as are the methods of boarding, mooring and canopy erection, use of survival kits and use of ELTs. In addition, our sliding surfaces are constructed from fabric meeting TSO C69C standard for evacuation slide floors. We design to most aircraft types. Our slides are used for Dry, Wet or Deck Training. Also, they are customizable to meet your needs. Tulmar’s training single lane slides are a great option for your in-flight needs. 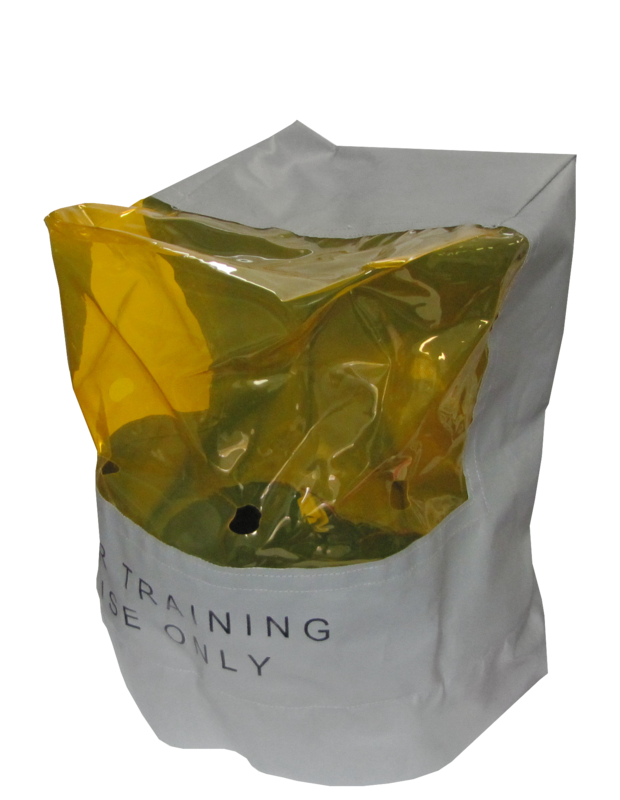 Our configurable model is created specifically to meet the demands in terms of dry training. Tulmar’s training dual lane slides and rafts are a great option for your in-flight training needs. 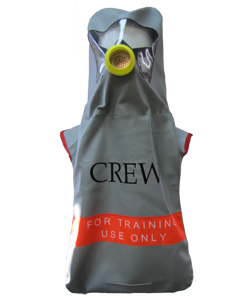 Our configurable model is created specifically to meet your demands in terms of wet and dry training. The order process begins by understanding the project specifics, including the aircraft type, training requirements and the structure to which the slide needs to interface. A questionnaire will be sent to collect the basic information, including the desired options based on the training curriculum.  Tulmar is a designer and manufacturer of several models training PBEs. These are specifically made for training. 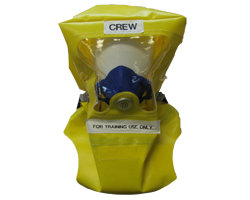 We are an exclusive manufacturer of the training version for Essex, a world leader in TSO-approved PBE’s. Tulmar Training PBEs are constructed from materials selected to be more robust than OEM models in order to withstand the repetitive use seen at airline training facilities. They are easy to clean and repairable. Additionally, the neck and nose pieces are replaceable thus ensuring uninterrupted training while extending the life of the PBE. 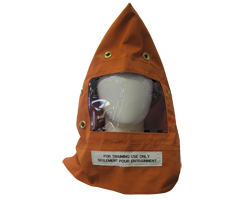 All neck seals are available in latex and non-latex. 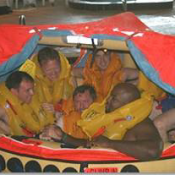 Tulmar is an approved distributor of Winslow and EAM training rafts for the Canadian market. 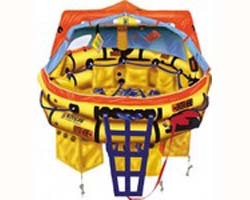 These life rafts are built specifically for training conditions and thus, are very durable. 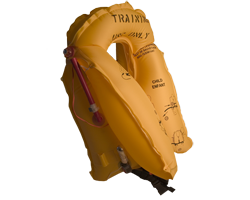 Training rafts can be equipped with ancillary equipment (survival kits, etc.) – Contact us for more details.